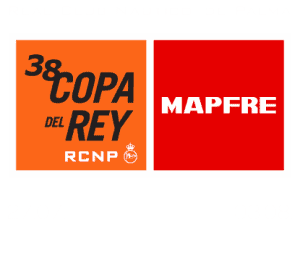 Sailors from around the world will gather on the small Balearic island of Mallorca to take part in the Copa del Rey Regatta. Dartmouth Royal Regatta is a fantastic event taking place in some of the best scenery of the south coast. The Caribbean race season’s opening regatta is now to be known as Barbados Sailing Week, which replaces its former title, the Mount Gay Round Barbados Series. 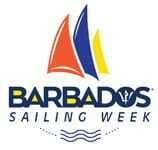 Organised by the Barbados Cruising Club in association with Barbados Tourism and Mount Gay Rum, Barbados Sailing Week is expected to once again attract top class competition.